Coastwide Shade Sails / Archive by category "Awning"
With more and more people trying to enjoy outdoor living instead of staying cooped up, it’s no surprise window awnings have become increasingly popular at Coastwide Shade Sails. From enjoying an early morning breakfast outside to watching the kids play, window awnings can help you create a more welcoming outdoor space for you, your family and guests. You will want your windows to match and complement your existing design aesthetics, which means you need to take into account the architectural style of your home. Whether you have a Tudor or contemporary design, it’s best to adhere to your home’s architectural style for guidance. While the most basic function of windows is to allow light to come through, windows can also serve as a doorway. With this in mind, take into consideration the purpose of your windows and its awnings. If providing a great view is essential or simply for ornamental purposes, make sure to mention this to your Coastwide Shade Sails sales agent. If energy efficiency is a key factor, retractable, drop arm and stationary awnings can help reduce temperatures. 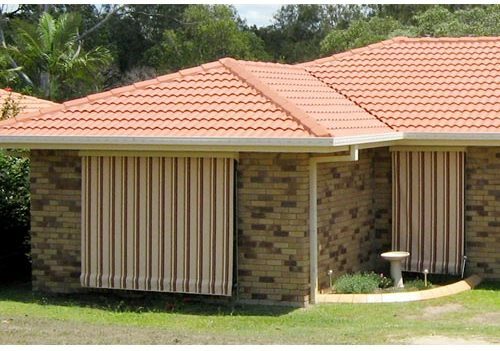 If you require more protection from the sun, consider investing in awnings with side flaps. 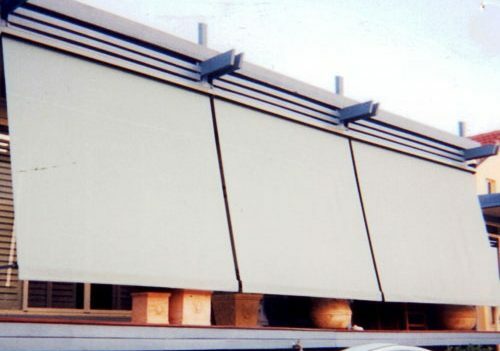 Another important factor to consider is the awning material to use. For one, cotton awnings that are coated with a layer of acrylic paint is popular as it makes it waterproof. Vinyl is also a popular option especially in areas with cooler climates with high incidence of rain. If you want to invest in longevity and durability, consider choosing a polyester material. When visiting Coastwide Shade Sails, make sure to have your measurements ready so you will be provided with expert advice and guidance.